When Meredith Mitchell agreed to stay with her actress cousin Eve in the run-up to Eve’s daughter’s wedding she anticipated a degree of drama. But she hardly expected it to include murder, blackmail and unrequited love. Or to involve a certain Chief Inspector Markby, a middle-aged divorcee with an emotional history as unfortunate as her own. 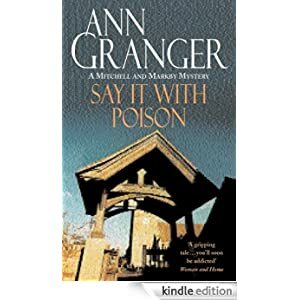 Buy this classic English village crime novel for just 99p today.